The cold temperatures of winter will soon go away when spring arrives. This means you will have a warmer home and eventually an increase in moisture or humidity. Getting rid of humidity is really simple if you are using a traditional dehumidifier. However, a DIY moisture absorber will work in a pinch. Making a DIY moisture absorber is really easy to do. In fact, you can easily make one that can be used in every room in your home. These may even be a terrific homemade gift idea. 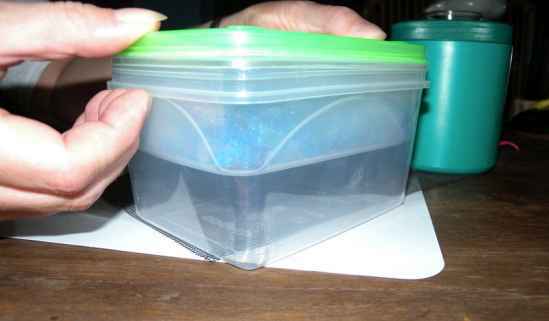 All you will need is a couple of plastic containers and silica gel. You can even use calcium chloride.